Trump retweets a Twitter user named White Genocide. 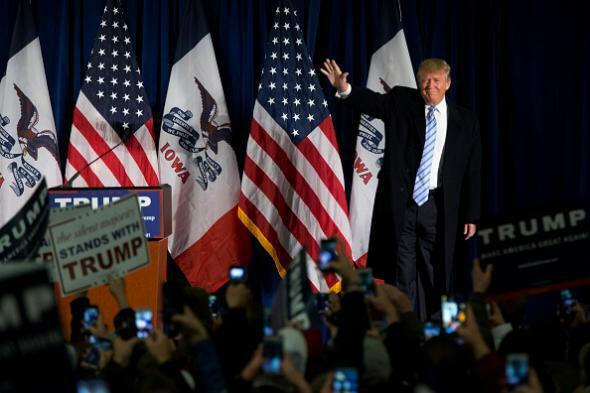 Donald Trump at an event in Ames, Iowa, earlier this week. “White genocide” is apparently the name for the theory, popular among white supremacists, that the white “race” is being intentionally eradicated through immigration, integration, miscegenation, low fertility rates, and abortion.